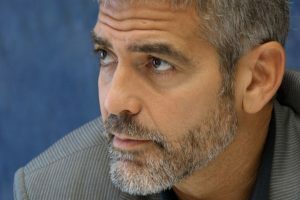 Pros: If you have a modest beard or goatee, G370 is probably enough for you. It comes with great features at a reasonable price. The battery holds a really good charge, and lots of attachments and the attachments work very well. Cons: To begin with, the trimmer cannot work when it is being charged. Instead you need to charge the trimmer and then unplug it before you use it. The downside to this is that if your trimmer runs out of battery in the middle of your use, you will need an alternate trimmer to finish the job. The G370 Philips Norelco Grooming System is yet another cutting edge innovation from product magnate Philips. 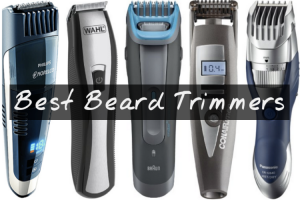 This full-size trimmer keeps your hair, beard, nose, eyebrows and mustache cut, trimmed and styled the way you desire it at all times. Based on the versatility, powerful nature, convenient properties, and user friendly features of the G370, I give it an outstanding 4.3 star rating. 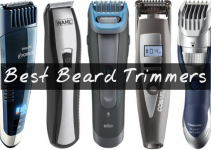 The trimmer definitely delivers value for its money. 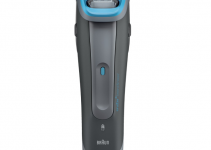 The G370 Philips Norelco comes with the following 6 attachments which can be used for different purposes; hair clipper comb, precision and detailing trimmer, mini shaver, nose, ear & eyebrow trimmer, full size trimmer and a beard & mustache trimmer. These 6 attachments get rid of unwanted hair and frame and maintain elaborate hair styles, as well as add delicate and polished finishing lines to your hair line. All of the aforementioned attachments are easily washable. The G370 Philips Norelco makes use of the innovative and revolutionary SteelWave technology, which is composed of wave-shaped blades. These blades are also self-sharpening and self-oiling, and require little to no maintenance. Additionally the sharp blades allow for an exact and even cut and trim, and the rounded guards are non-irritant, giving a reprieve for those with sensitive skin. The blades are also easy to clean, and this factor increases their durability. The G370 attains optimum control through an AccuControl system and a flexing guide comb. The system and the comb have been designed to mirror your face’s contours, and the combination of the two makes it easy to maneuver through hard to reach areas i.e. neck and chin. 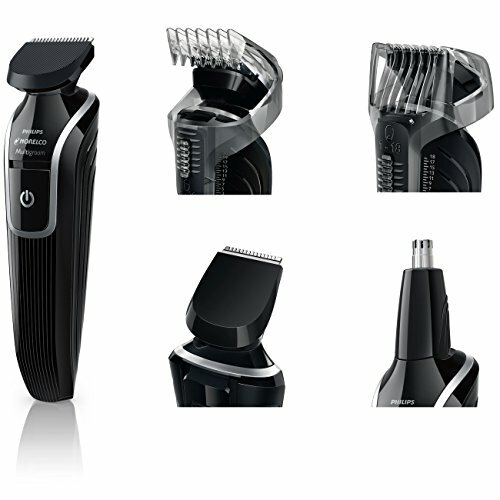 The beard and mustache comb as well as the hair clipper comb of the G370 Philips Norelco comes with 9 length settings. 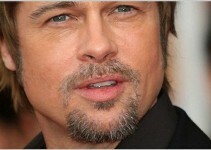 These settings give you a wide fade range, and allow you to achieve the look you are aiming for. 2. The G370 measures 4 inches by 6 inches by 7 inches and weighs in at 1.2 lbs. It has a streamlined and ergonomic design which makes it easy to handle and comfortable to use. 3. Additionally, the cordless G370 operates on a rechargeable NiMh battery. This battery provides 35 minutes of operation after 10 hours of charge. The cordless feature also makes it easy to travel with. 4. The grooming system comes with a handy storage pouch, which is used to both recharge the trimmer and store all the attachments in an organized manner. 5. When in use, the trimmer is not very loud. The only time when you may experience an increase in noise is when you are making use of the ear trimmer. 6. There is a convenient hair comb and cleaning brush included in the grooming system. 7. Lastly, a 2 year warranty gives an indication of the durable nature of this trimmer. The G370 Philips Norelco Grooming System has excellent ratings across grooming product and shopping sites, including Amazon where it holds a 4.1 star rating. 1121 reviewers have given this product that terrific rating, with nearly 80% of these reviewers giving the G370 a minimum of 4 stars. 623 have rated the Norelco with a perfect score. Unfortunately, the G370 Philips Norelco Grooming System has a few drawbacks associated with it. To begin with, the trimmer cannot work when it is being charged. 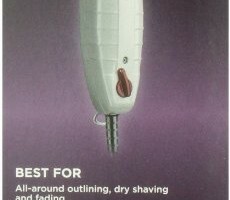 Instead you need to charge the trimmer and then unplug it before you use it. The downside to this is that if your trimmer runs out of battery in the middle of your use, you will need an alternate trimmer to finish the job. However this is the case with nearly all NiMh batteries, and if you would like the ability to charge and operate at the same time you should upgrade to a Norelco trimmer with a lithium ion battery. Secondly, the placement of the blade release button is inopportune. This means that you can pop the blade out if you shift your hand grip when you are using the trimmer. Taking all the benefits and drawbacks into consideration, it is easy to see that the pros far outweigh the cons. If you are looking for an affordable grooming tool that will give you full control of how you look, the G370 Philips Norelco grooming system is the perfect choice for you. It delivers on the perfect trim each and every time.